100% Genuine! 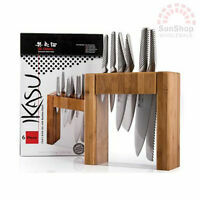 GLOBAL Synergy 7 Piece Knife Block Set Made in Japan! RRP $955.00! 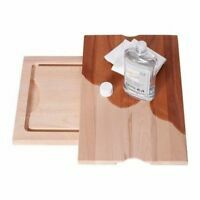 NEW Global Chef's Knife Gift Set 3pc -Lifetime Guarantee - Origin - Japan SALE! 100% Genuine! 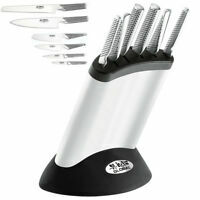 STANLEY ROGERS Amsterdam 56 Piece Cutlery Set! RRP $299.00! 100% Genuine! STANLEY ROGERS Oxford 50 Piece Cutlery Set! RRP $199.00! Immediate payment of AU $699.99 is required. Received it on time . Fast response. Quick postage. Great item. Excellent eBayer. Recommended!!! 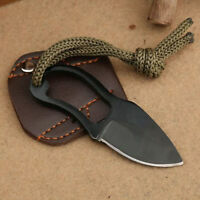 It is everything a set of knives should be and looks great. It was no surprise. Over the last year have used a set at a holiday house we stay at and loved them.